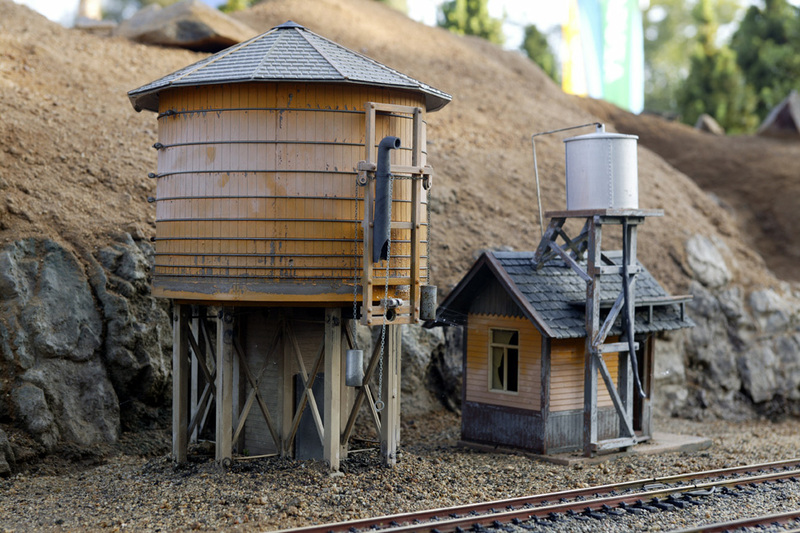 Enjoy the Garden Railroad throughout the year each 2nd Sunday of the month. 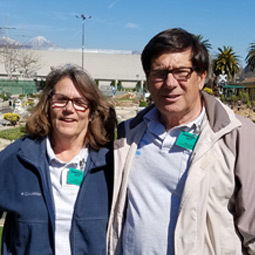 Join our team of volunteers and become part of the legacy of this world-renowned garden railroad. First established in 1924 and moved to its present location in 1935, it was a unique example of craftsmanship utilizing hand-made replicas of real railroad operating equipment; much of which were built by local high school students. Examples of this equipment are on display in the present shop building located in the rear center of the Garden Railroad. 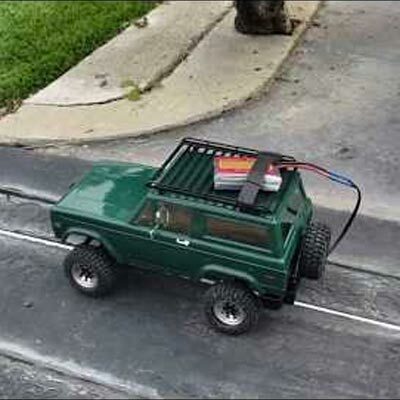 Today, there is over 10,000 feet of operating track, double the amount in 1996, and over thirty sections with various operating equipment can be seen operating at any time, especially during the annual Los Angeles County Fair each September. 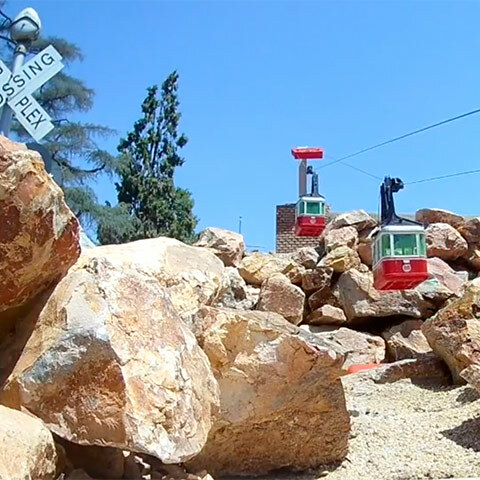 The various trains and trolleys operate past several scenes depicting California history from the 1850s to present day, and wander through the mountains, over the lakes and streams, and through the gardens. 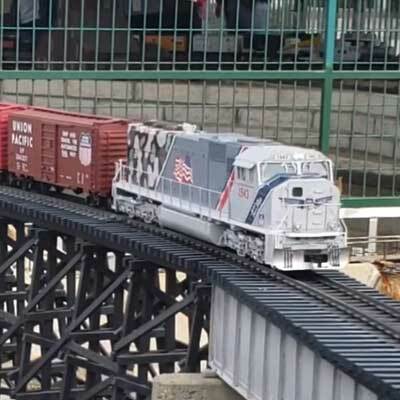 The Fairplex Garden Railroad has been featured on Public Broadcasting System (PBS) television and in the hobby magazine Garden Railways, as well as many international publications in England and Europe.